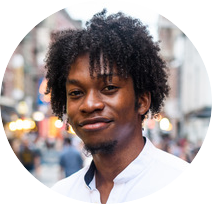 My name is Hakeem Angulu, and I'm a junior at Harvard College concentrating in Computer Science and Statistics, with a secondary in African American Studies. I was born and raised in Kingston, Jamaica, and I moved to the United States for college. I have two primary passions: art and code. This website aims to be a showcase of those two things, both separately and as one. I document here my own artwork (mostly photography) and my own coding projects, many of which have the explicit aim to amplify voices, facilitate justice and/or push limits. PopImg is a web application that finds the most popular image on a Twitter user’s timeline. It uses computer vision to compare all the images a user interacts with at a given point in time. On The Town (OTT) is a web application that allows people in the same city, yet in different locations, to meet up in a location that is relatively equidistant from all of the people, and also satisfies users' preferences for type of activity, budget, and rating. 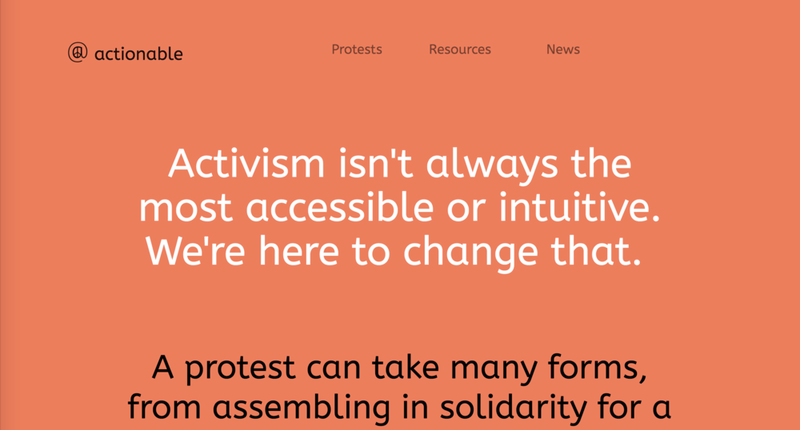 actionable is a website that allows you to find the nearest protest to you, in a specified time frame, that deals with an issue that you care about. The project analyzes the data available about the Harvard endowment and the GDP/capita, average taxes, and general economic information about Cambridge and Boston to see the effect of Harvard's expansion as a university on the cities. Have questions about my photography or coding projects? Want to grab coffee and discuss ideas? Need some photos taken, or have a project that needs a software engineer? Let me know below!